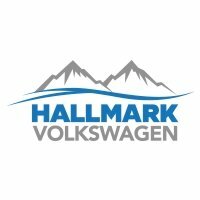 Remember that we are hosting a Toys for Tots toy drive here at Hallmark Volkswagen. To help motivate everyone to help less fortunate kids out, we’re offering a special VW Service deal. If you bring 1 new, unwrapped toy valued at $10, we’ll give $15 off any service.